Get sewing with Vinnies haberdashery. Now you can visit Vinnies to find hidden gems and pick up supplies to mend, upcycle or create something from scratch. 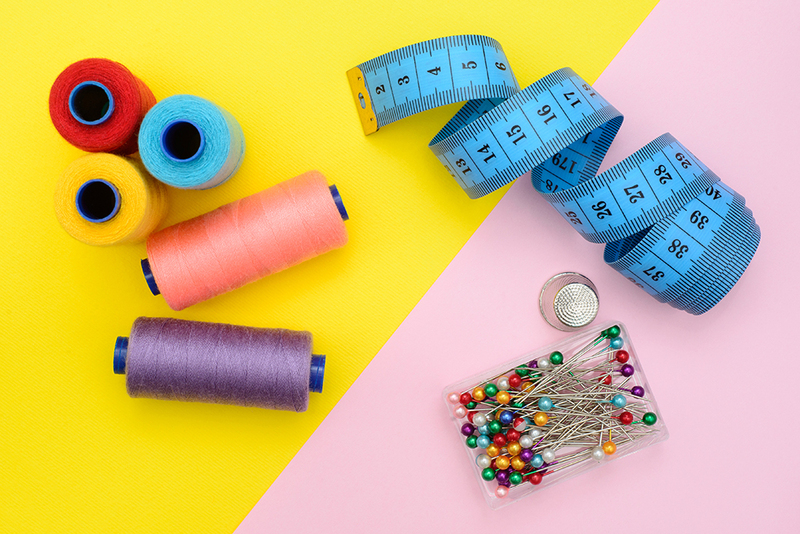 At the Vinnies locations below you can find measuring tape, black and white buttons, pins, safety pins, thread, pins, thread picks, wool, velcro and elastic.